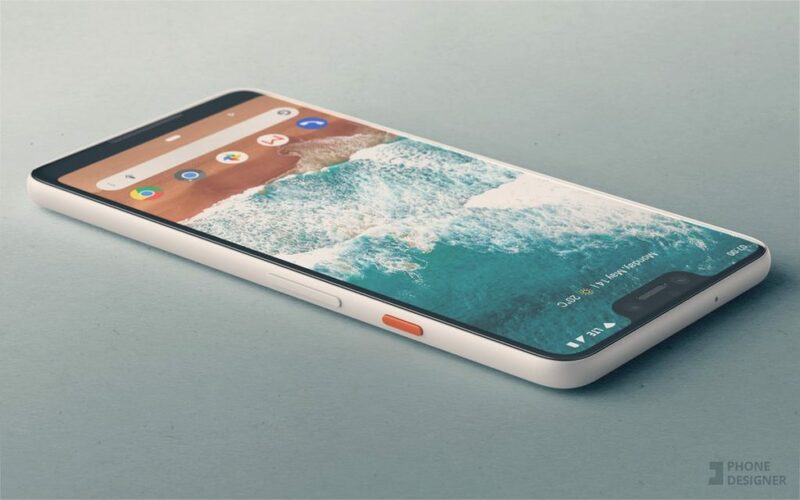 Phone Designer aka Jonas Daehnert has created some of the most stunning concept phones over the past years, usually focused on the Surface Phone, or some Lumias. 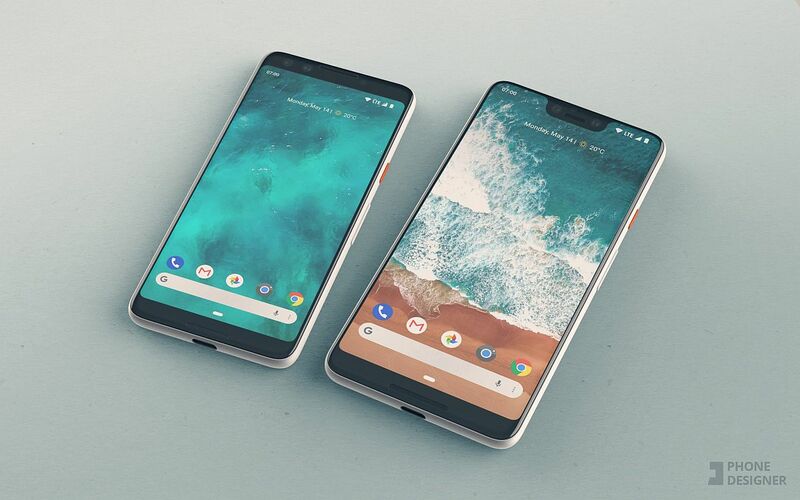 Now he turns his attention towards the Google Pixel 3 and Google Pixel 3 XL. The focus is on the Google Pixel 3 XL though. Its facade is largely similar to what was leaked on the web over the past days and I’m talking about the Android P code and its placeholders and sketches. 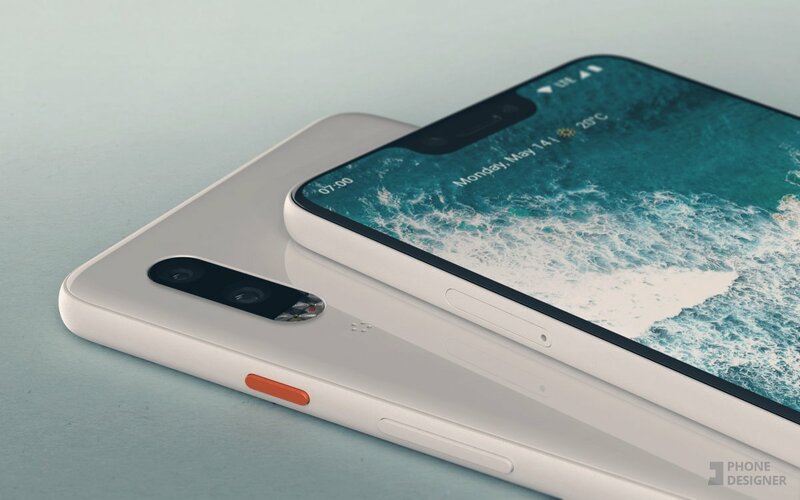 We see the device has a cutout at the top, similar to the iPhone X one, but maybe not as wide. 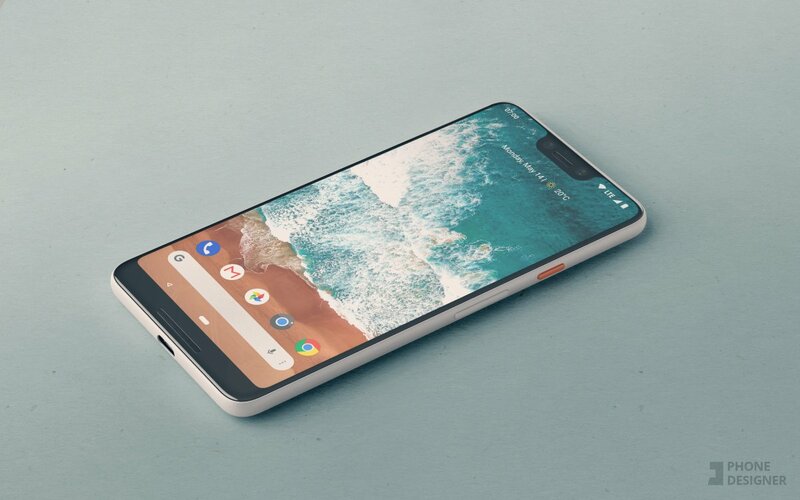 There’s also a speaker on the “chin”, making the Google Pixel 3 XL a dual speaker machine with stereo available. The back side features a dual camera, with the flash below it and has a texture that feels more like plastic and less like glass, as one would expect. 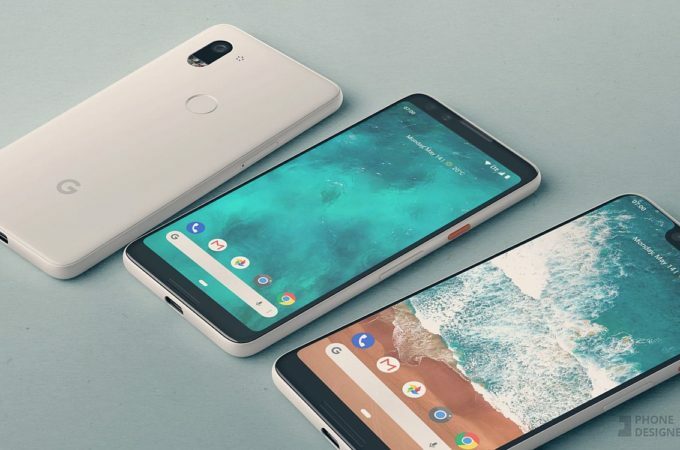 The smartphone is compared to the smaller Pixel 3, which is both narrower and more compact, but it keeps the bottom side speaker, working in tandem with the top one. I can’t tell for sure if we’re getting a plastic or metal plus glass body here, but somehow I have a feeling it’s a coat of polycarbonate on top of a metal chassis. Somehow this feels less like a Pixel and more like a Nexus, maybe like a LG Nexus 5X, that’s the vibe I’m getting. Great work and very realistic renders from Jonas.